Nintendo has confirmed Wii Fit U, a sequel to the bestselling fitness game for the Wii. 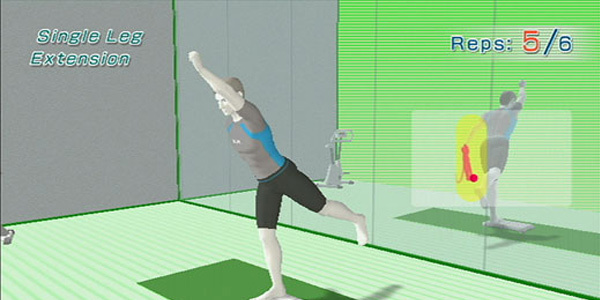 The game will again make use of the Wii Balance Board as well as the Wii U Game Pad for various new activities and exercises, as well as apparently incorporate a calorie-burning meter. In addition, the game will support the ability to be transferred to the Game Pad for off-screen play.